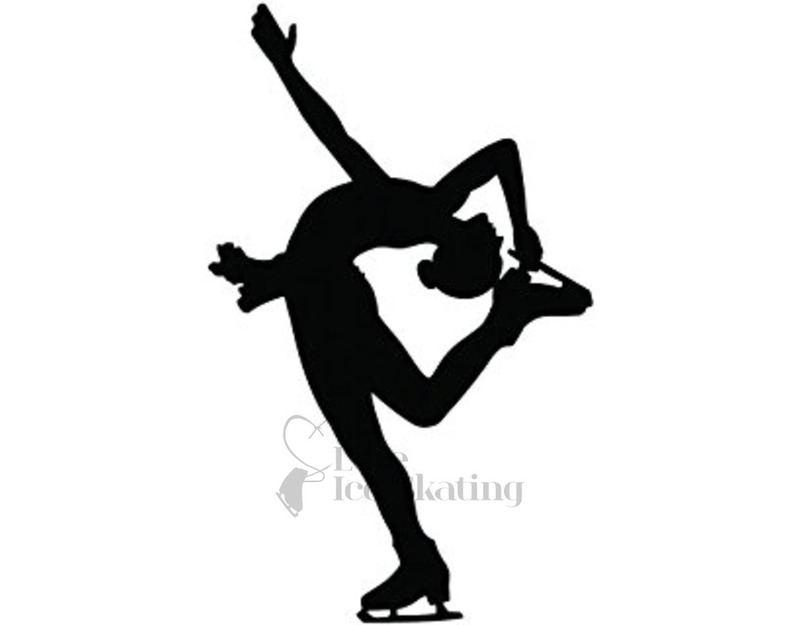 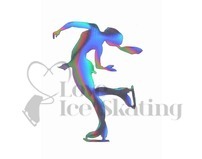 Figure Skater Black Silhouette Magnet. 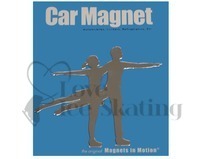 This magnet can be applied to most metal surfaces. 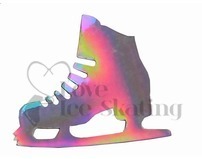 Perfect for any ice skating fan!